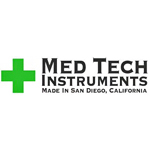 Bringing together decades of industry experience and our obsession for developing new and cutting edge products, MedTech Instruments opened its doors for business in 2013. They manufacture a number of products, including grinders, cure boxes, LED lights, and more. The company strives to manufacture the highest quality and most innovative products for the medicinal and recreational smoking industries. 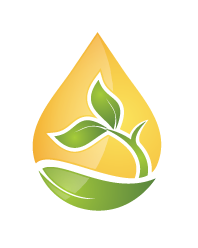 They aim to help pioneer new technologies in the field of hydroponics. Located in Northern Colorado (Fort Collins), Terpp Extractors was founded in 2013. They are dedicated to providing affordable hydrocarbon closed-loop extraction solutions without compromise to service, support and safety. Established in 2012, California Finest is a “premium medical marijuana cigarette brand.” They are hand rolled, individually packaged, and distributed in packs of 5. California Finest cigarettes are produced by Purple Cross RX in Hollister, CA. Each one is guaranteed to contain at least one gram of medical grade cannabis.